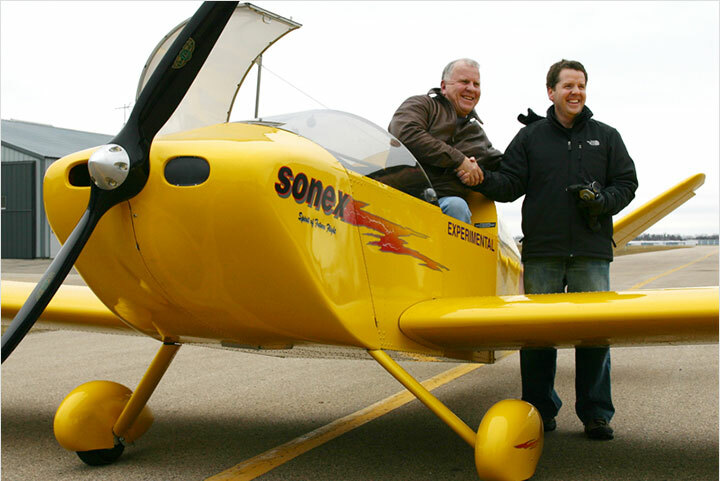 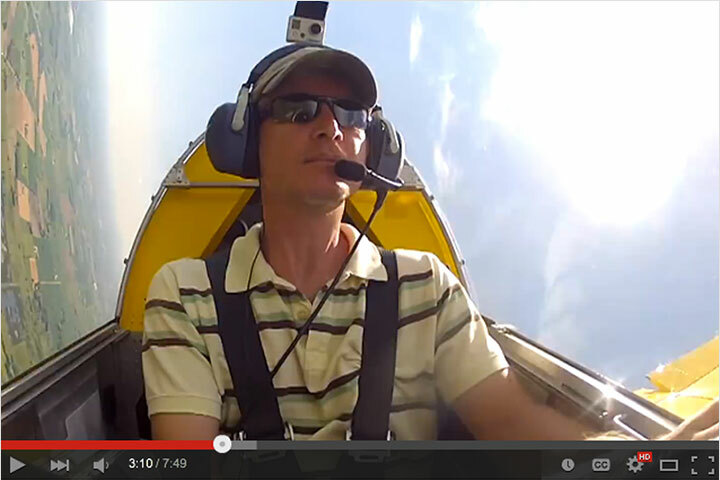 Sonex Aircraft, LLC will be unveiling a special opportunity for pilots to become SubSonex Personal Jet owners at EAA AirVenture Oshkosh 2013! 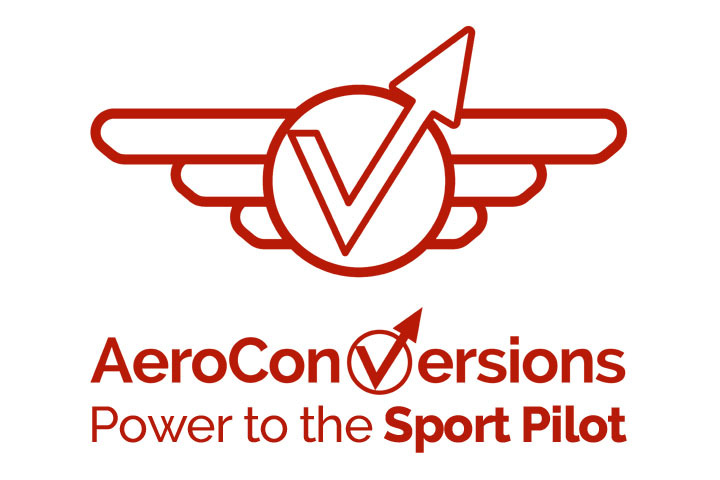 Potential customers will have their first opportunity to get in- line for SubSonex production slots, with full details to be announced at a briefing for customers and members of the media on Sunday July 28, 2013 during the Sonex Aircraft Homecoming and Open House Fly-In event, beginning at 10am at the Sonex Aircraft factory headquarters facility on the East side of Wittman Regional Airport. 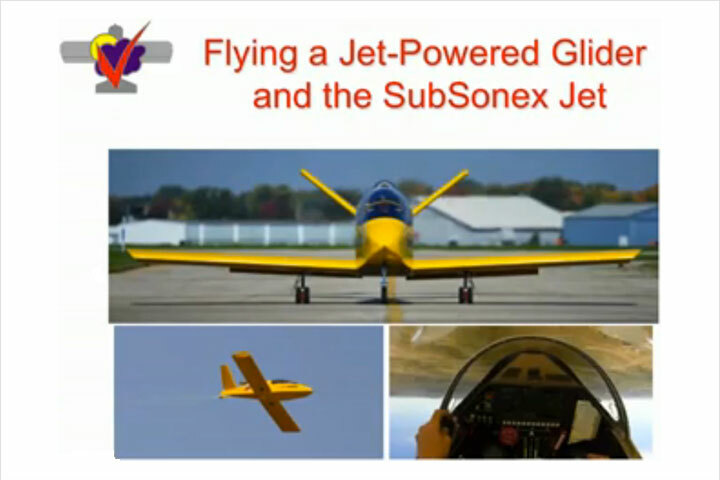 Additionally, there will be a follow-up press briefing in the Sonex Aircraft display booth at AirVenture on Monday July 29th at 10am, re-capping details of the SubSonex jet program, and covering other major news and announcements from Sonex Aircraft, LLC. 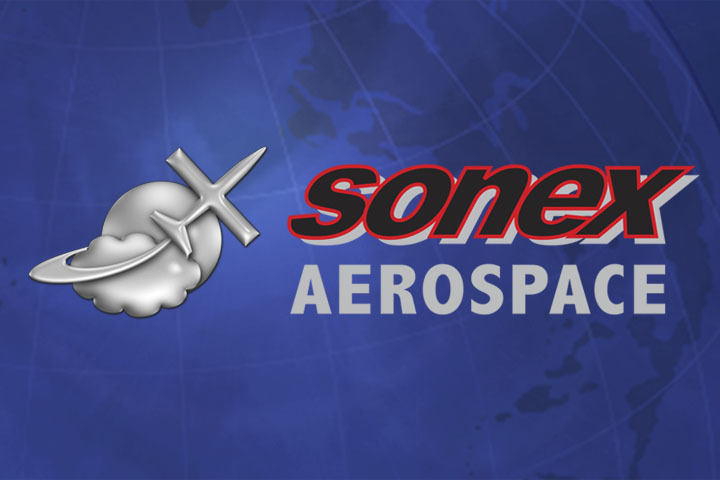 Sonex Aircraft will begin accepting customer bookings for the SubSonex Jet immediately following Sunday’s briefing.